The GST embodies the principle of "one nation, one tax, one market", according to the government. But in practice the Indian version is more complex. GST has four tax slabs of 5, 12, 18 and 28 per cent. 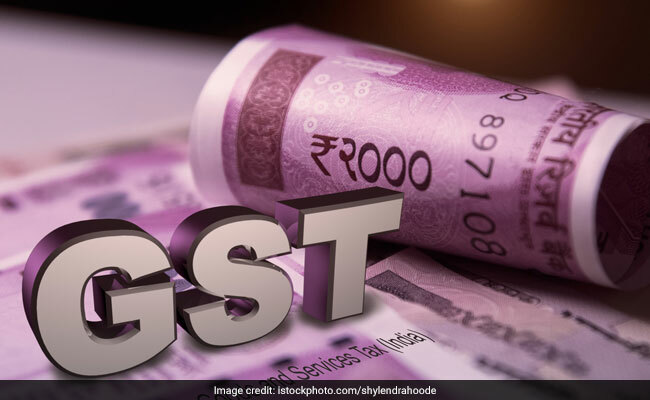 New Delhi: Government is launching a new national Goods and Services Tax (GST) on July 1 that will unify its $2 trillion economy and 1.3 billion people into a single market for the first time. The GST embodies the principle of "one nation, one tax, one market", according to the government. But in practice the Indian version is more complex and will be tougher to comply with than is the case in many other countries.